Don't forget to register for our our 30th Anniversary Gala at Capitale in the Bowery on Wednesday, June 8, 2016. You may click here to view the official invitation, and information about how to sponsor KALAGNY. Click here to register for the event and to sponsor KALAGNY. Want to learn more about what KALAGNY has been up to over the last year? Please click here to review our Year in Review. We are also pleased to announce the evening's honorees. This year's theme is "Halfway to Hwangab: Celebrating the Past 30 Years and the Next 30 Years to Come." “Hwangab” is a Korean word that denotes the celebration of one’s 60th birthday and is considered the most important birthday milestone. Traditionally in East Asian cultures, reaching one's 60th year of life was a significant accomplishment and cause for rejoicing in longevity. In KALAGNY's 30th year, our “halfway” point, we honor our past and present leaders and members for their founding efforts, sacrifices and transformative contributions that have made us the flourishing organization we are today. Together, we look forward to another exciting period of growth, service to the community, and collaboration across generations of Korean-American attorneys and diverse colleagues. KALAGNY’s In-House Counsel Committee announces a panel event: “Getting to the Top of the House" from 6:30 to 9:30 PM on April 7 at Debevoise, 919 Third Avenue, New York, NY. Please join us for for an interactive discussion on how to transition into leadership roles both in-house and in law firms. General counsels and law firm partners will give us their insights. This panel is intended for mid-level attorneys interested in moving into more senior roles and also for experienced attorneys considering making the move from law firms to in-house and vice-versa. The panel will include a Q&A session and will be followed by a networking reception. Please RSVP here for the event. Food and refreshments will be provided and networking opportunities will take place after the event. 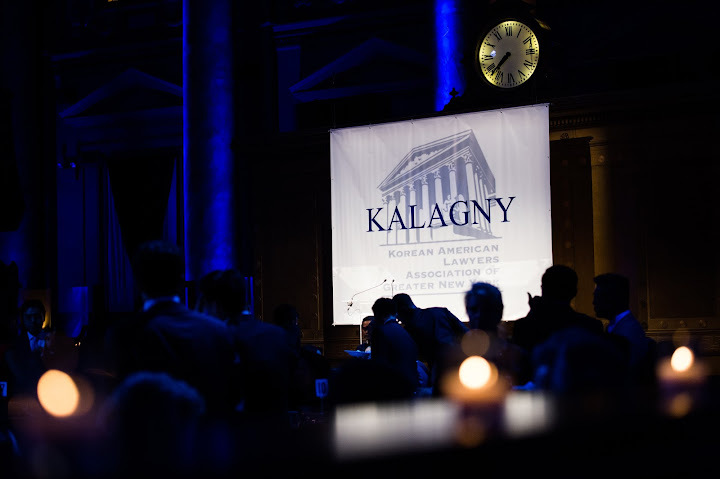 Organized by Thomas Kim and Dan Cho, the Co-Chairs of KALAGNY's In-House Committee. Veronica S. Jung presents a program on [re]claiming your executive leadership style at work and in life. 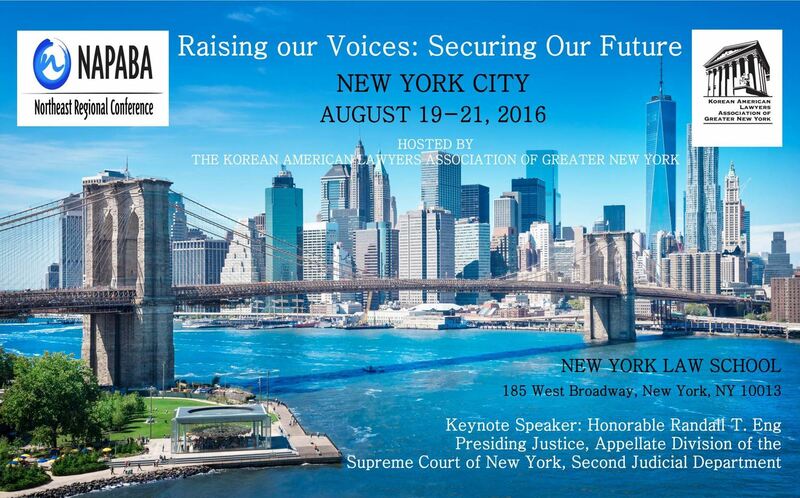 Co-Sponsored by the Asian American Bar Association of New York and the Queens County Women's Bar Association. The event will be held at Mayer Brown, 1221 Avenue of the Americas, 14th Floor, New York, NY. To read more, please click here. To RSVP, click here. KALAGNY is now seeking the submission of applications from its law student members for its annual scholarship. The award will be presented to the winner at KAAGNY’s upcoming 30th Anniversary Gala on June 8, 2015, at Capitale in New York City. 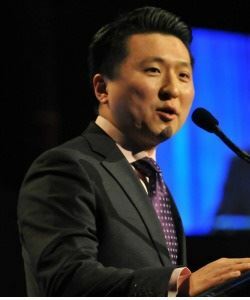 The scholarship will be given to the law student member who has demonstrated outstanding commitment and support for KALAGNY and the Korean American community in Greater New York, and who exhibits dedication to the use of his or her legal knowledge and skills to further this commitment and support. Applications are due by April 15, 2016. For more details, please click here. KALAGNY's Elections and annual membership meeting will take place from 7-9 p.m, on April 28, 2016 at Newman Ferrara LLP, located at 1250 Broadway # 27, New York, NY 10001. All are welcome to this event but only eligible members may vote. A bourbon and rye tasting will be held at the event. Learn about different types of whiskeys, and how grain type and aging methods affect flavor. Other beverages, including champagne and craft beers, and a light dinner will be served. Click here to RSVP. Thanks to our venue sponsor Newman Ferrara LLP. The deadline for submitting CLE/programming panel ideas is April 29, 2016. Please click here to see the submission form.